I am sick and tired of the Uber situation being labeled a PR disaster...it's a business disaster, ethical disaster, poor management disaster. PR has nothing to do with it. 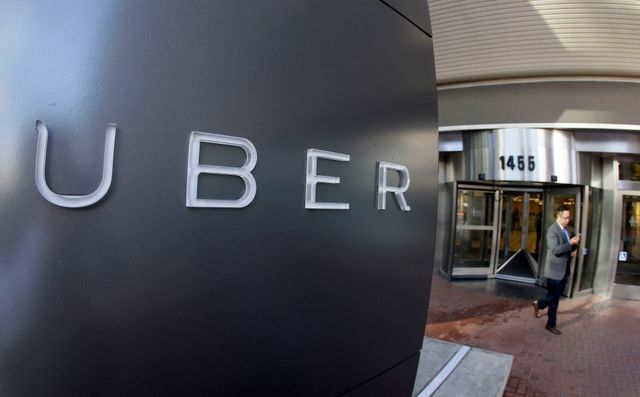 Last week, after reviewing the findings of one of those investigations, Uber announced that it had fired about 20 employees, including execs. Now, after interviewing hundreds of employees, Holder's investigation results are in. His report allegedly proposes major shake-ups to HR and senior management. Yesterday, the board put its voting hats on to decide whether to accept the findings of that report – and whether Kalanick needs to take the bench. Trust but verify! It's the board's job to provide oversight. Well before the PR crisis, was an open secret that Uber was playing with fire.